One VLO is associated with system within the Orchestral Networks span of control. It converts the operational data of that system into an Uber Model. 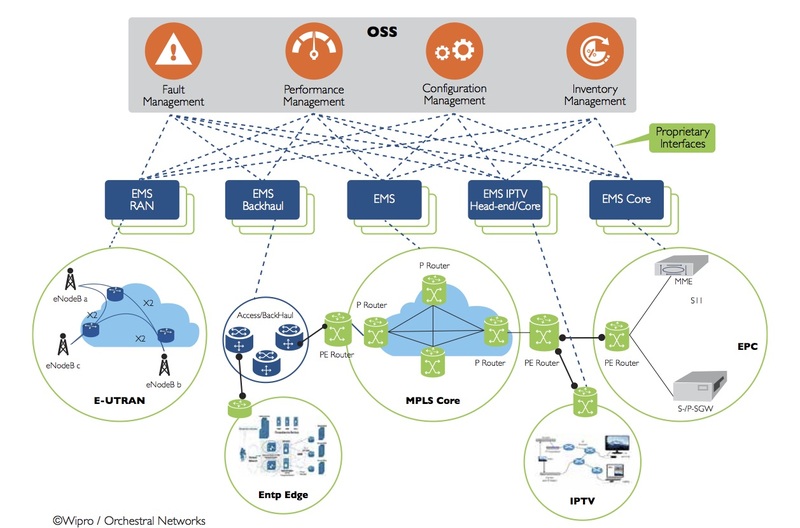 The Uber Model is based on the UIM published by 3GPP and TMF. 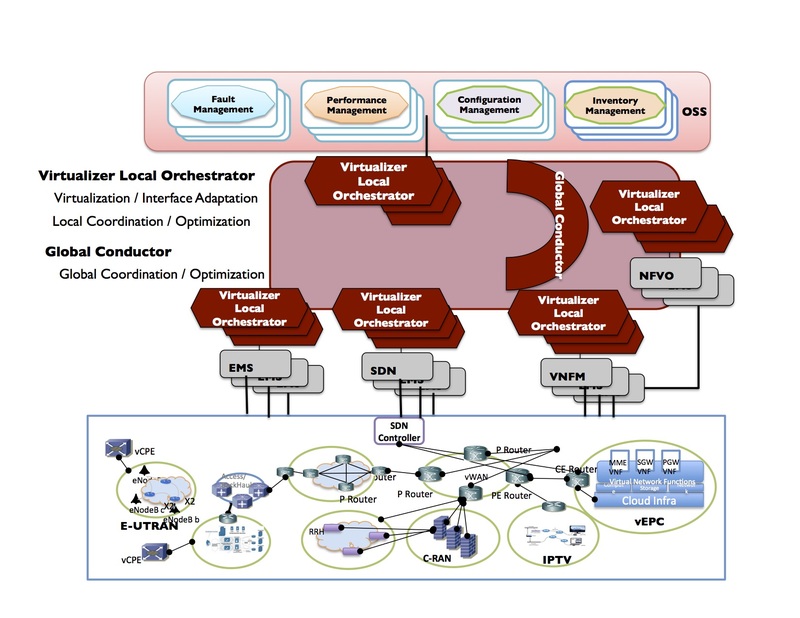 Each VLO works with its neighbors to provide local optimization / orchestration. The Conductor coordinates the VLO’s and provides global optimization / orchestration.